The Marks & Spencer Home Event starts today and ends on Monday 20th February. There is 20% off all home items and up to 30% off furniture. Find out more. If you want to order any furniture for Christmas this year then Laura Ashley are offering 25% off all of their express range, but you need to place you order by the 27th November deadline. The express furniture range offers a great selection from the Laura Ashley range with best-selling sofas and armchairs in a range of fabric and leathers as well as cabinet furniture. Click here to find out more. A beautifully crafted coffee table will make a great centre piece for your living room and natural wood will blend perfectly with any interior scheme giving a sleek polished finish or rough-hewn rustic feel. When choosing a coffee table think about how much floor space you have available, the height of your sofa so that the table isn’t too high or too low, whether you need storage for remotes or magazines. For a limited time only Laura Ashley are offering 25% off absolutely everything, including all the new stuff! It’s a great time to treat yourself without feeling too guilty. Plus there’s free delivery on furniture, upholstery, beds and mirrors. Sale ends Sunday 18th September. 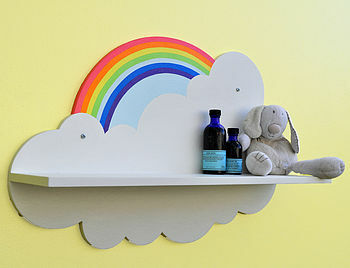 Keeping kids rooms tidy can be a chore, so with a bit of creativity you can encourage them to use storage in their rooms more, by choosing something that is fun to use and look at. 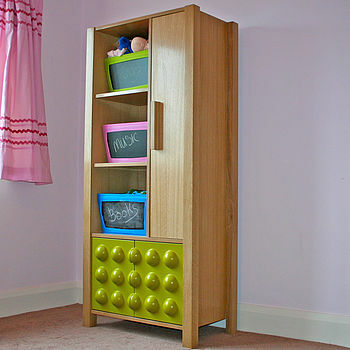 There are lots of ideas on the market, one of the easiest is a blanket box that you can throw everything into quickly. Here are some suggestions from blanketbox.me.uk. Go for something colourful or why not buy a plain white one that they can decorate themselves. 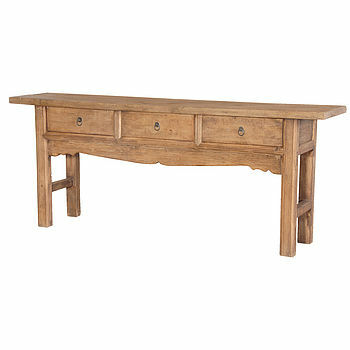 Console Tables – These handy tables incorporate lots of drawers for all you bits and are designed to be shallower than a normal table to take up less room, there are so many styles to choose from so halltables.me.uk is a great site to help you find something right for your space. Here’s you very last chance to shop at Laura Ashley sale, with maximum reductions now available across the store, and they’ve even added more items to the sale for the last week, making now the perfect time to buy. • 50% off homewares & fashion, free delivery, an extra 10% off, ends 31st July. • 50% off furniture and upholstery, an extra 10% off, free delivery ends 14th July.